Enzymes are energy-rich protein molecules that are vital for life. They catalyze and regulate chemical reactions and are an essential part of every activity in the body. Digestive enzymes help break down the food we eat, releasing nutrients for energy production, cell growth and repair. However, due to genetics, stressful lifestyle, environment and diet, many people benefit from the support of a digestive enzyme supplement. 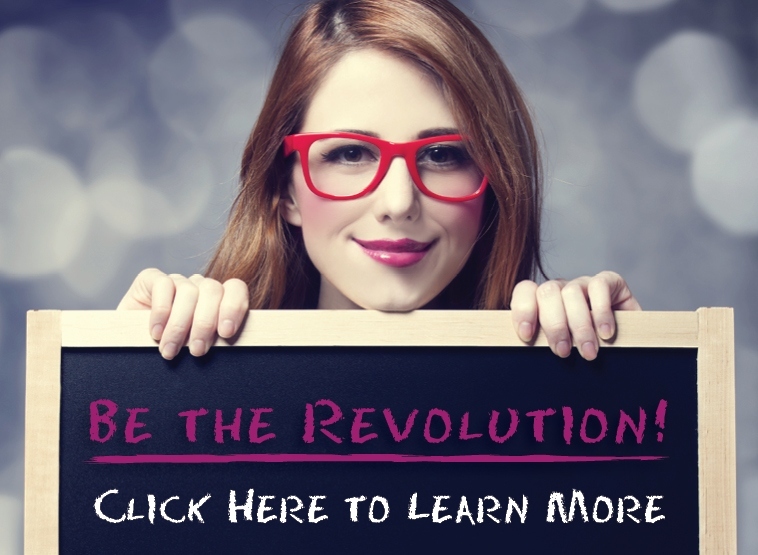 * Why is it so important to maintain the digestive system’s primary function? ¿Se habla español? Click here to download one of our brochures in Spanish! Transformation™ is proud to announce the re-release of the landmark book by our Founder and Chief Science Officer. Newly revised with 6 additional chapters, this book is an insightful, inspiring read for the holistic health care industry. 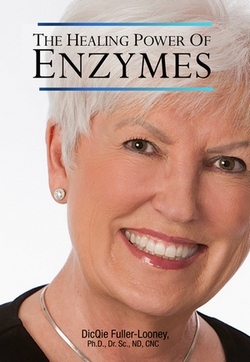 Lean more about the passion and experience that Dr. Fuller-Looney has for enzymes and nutrition. 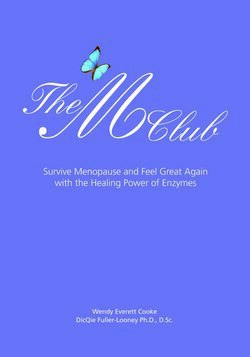 Co-written with Wendy Everett Cooke, The M Club: Survive Menopause and Feel Great Again with the Healing Power of Enzymes is a scientific yet personal account of the way lifestyle choices and enzyme nutrition can help rejuvenate the body on the cellular level and positively contribute to women's health. This book by a registered dietitian is designed to provide information on healthy choices to minimize your exposure to toxins and support your body’s ability to clear them. 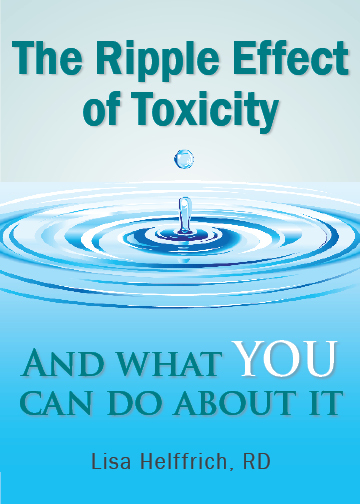 You will learn how supporting healthy digestion and detoxification can have a positive "Ripple Effect" on the overall health of the body. Most of all, this book will assist you in making better choices and inspire you to take a proactive role in your own wellness! Click here to order your copies!